→How to spend one week in Japan? Are you planning to spend one week in Japan or 2 weeks in Japan? Then you must know what you should do and how to create the perfect itinerary to avoid any mistakes. Fortunately, there are many guides you'll be able to follow. BUT, many of them don't include the exact details, such as the budget and time you need for each area! It may take a while before you create the ultimate itinerary to have a fun and safe trip in Japan, but once it's done, it will be worth it. 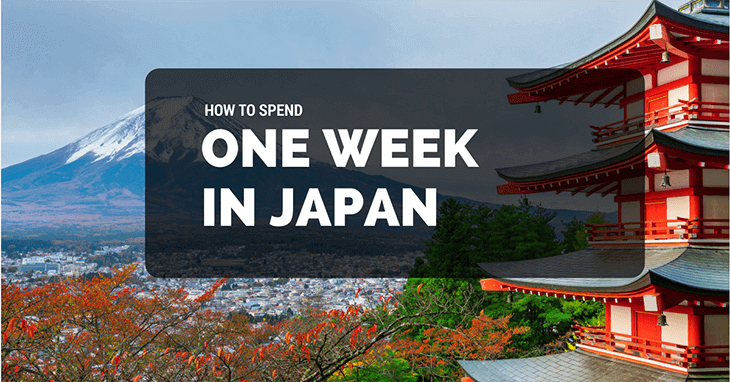 Wondering what to do in one week in Japan? Then read on as we show you what you can do in Japan, as well as the details you need when visiting. Is One Week in Japan Enough? 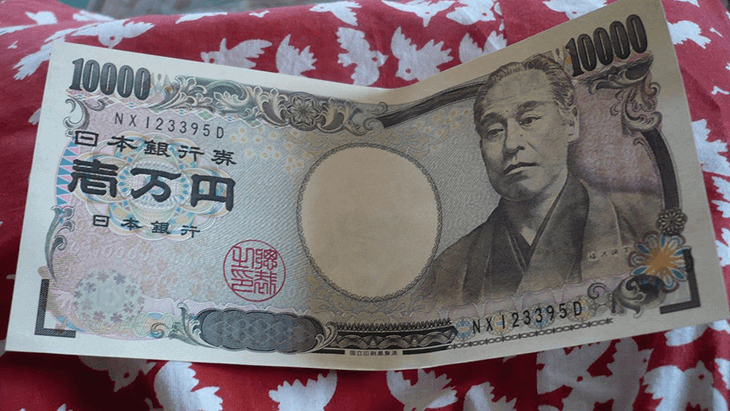 How Much Money for One Week in Japan? What to Do for One Week in Japan? You're probably wondering about the length of your stay. Is it long enough to see everything you need to see in Japan, or do you require more time? It depends on what you want to see. Of course, you won't be able to see the whole of Japan in one week, but you'll also be able to experience a LOT of things while you're in the country. The basic answer is YES, a week in Japan is enough, as long as you plan smart and create an itinerary that gives you ample time to view everything and commute wisely. This is where the traveling guide to Japan comes to help! The next questions would be: Where to go and how much will you have to fork out when you're visiting Japan? Take note that 1 US Dollar is equivalent to around 110 Japanese Yen (as of 2017). The average prices of lodging, food, and transportation are fair enough, with food usually ranging between 700 to 3000 Japanese Yen per person, depending on where you eat. Entry fees to museums or other historical attractions cost only 500 Japanese Yen, equivalent to 5 US Dollars. As for transportation, a one-day subway pass is 600 Japanese Yen, while a taxi ride around the city can cost about 2,500 Japanese Yen. If you have the budget and would like to splurge, a week in Japan would cut you back around 100,000 Japanese Yen (including a hotel room for a week, which is 10,000 Japanese Yen on average), or about 1,000 US Dollars. If you are with the family, then you will need to increase the cost of food, transportation, tourist fees and other miscellaneous expenses, setting you back to around 35,000 Japanese Yen, or around 300 US Dollars. Solo backpacking is great since you have the choice to choose a hotel or dorm or to go on budget meals to save money. A dorm bed costs 3,000 Japanese Yen a night, with meals costing around 800 to 1,000 Japanese Yen. A week in Japan for a solo backpacker can cost around 49,000 Yen or about 450 US Dollars. We would recommend you to bring 500 US Dollars for solo backpackers on a budget, or 1,500 US Dollars for a family of four. It will all depend on how luxurious you want your room or lifestyle to be while you are in Japan. 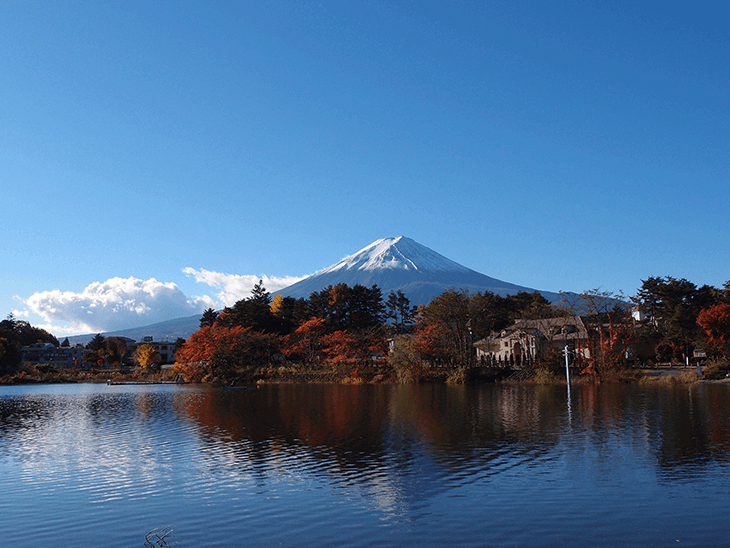 Depending on the season and weather you arrive in, there are tons of things to do in Japan. The first thing to do is to go sightseeing. Only walking around, you'll be able to take in the culture and explore what Japan has to offer, from the temples you can visit the food you can eat. Fortunately, many attractions are free to enter, as well as a ton of food stands that offer cheap but delicious food. When in another country, the two most important things to do would be to walk and learn, then eat what the locals eat! There are also a lot of outdoor activities you can do, such as climbing or attending events, meeting locals or tourists as you go on walking tours and other local festivals (if you schedules your trip around events in Japan). This is great if you're a solo backpacker because you get to enjoy a pint of beer and loosening up to other people! Another thing would be searching markets and local shops for some souvenirs and memorabilia to bring back home to loved ones. You can find a lot of markets and stores that offer authentic Japanese souvenirs as well. If you're wondering where to stay and go around in Japan, we recommend Tokyo, more specifically Shinjuku. This is central of Tokyo, where everything is in the middle, and you can easily access places. You know what to do in Japan, but where should you go? What exactly should you do? Here is a great itinerary to follow that suits anyone's budget. You now arrived at the airport. You can choose to take a cab or a bus going to your hotel. Personally, Shinjuku is a strategic place with many hotels available. Once you've arrived at the hotel and checked in, you can either rest or head on outside. We recommend youth do the latter, as you can catch up on sleep once you're back home. Purchase a rechargeable transport card for ease (no need to scramble for change!) 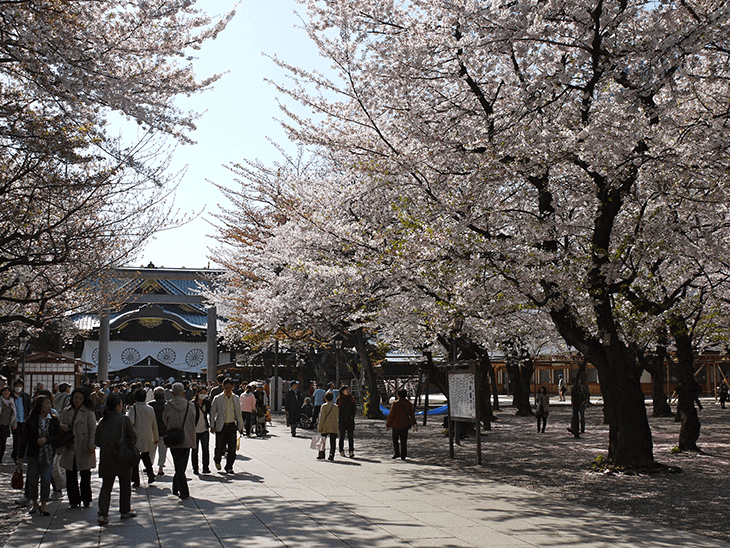 and head on to the Chidorigafuchi and Yasukuni Shrine to view the beautiful cherry blossoms. You can even have a budget meal around the area with the abundance of street food vendors. 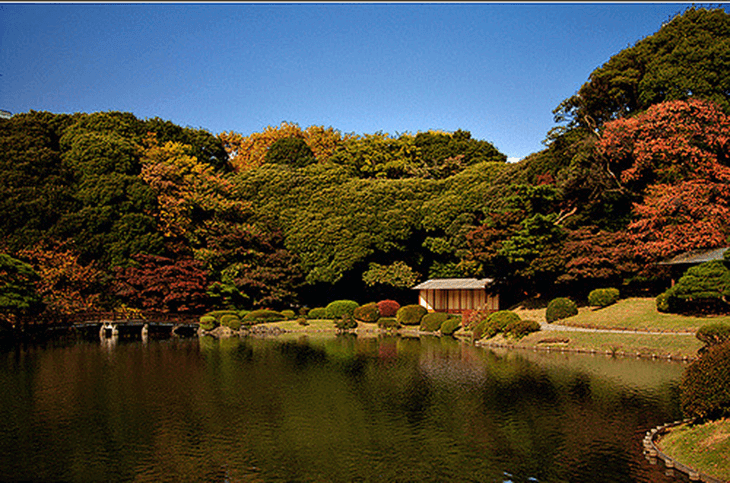 Visit the Shinjuku Gyoen Park, packing up a lunch and enjoying the view. Roam around Sumida Park and Tokyo's old neighborhood, where you can find locals praying in the Sensoji Temple as well. You'll also find Nakamise shopping street nearby, where you can get a ton of souvenirs and Japanese snacks. To end the day, head on to Ueno Park, which is the biggest and most famous park in Tokyo. You can have dinner and roam around there. All these for free! Using the bus, go to the Gotemba Bus Interchange and get dropped off the Gotemba Peace Park (Heiwa Park), where you can find the best views of Mount Fuji. Have lunch in the Gora Station and use a Hakone Free Pass to try the cable car and tram ride. You can even go on a pirate ship cruise! Go back to your hotel using a train (take note, it's a 2-hour trip). There are a ton of free guide services that can show you around Tokyo. 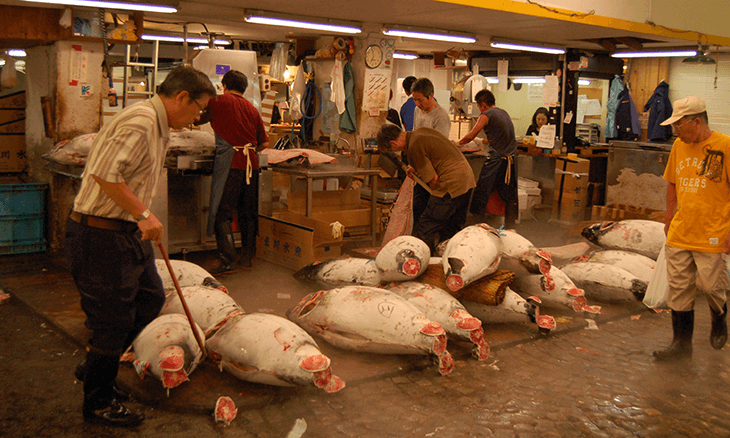 You can try the Tsukiji Fish Market, where you can find locals giving tours. Head on the East Gardens of Imperial Palace, where you can meditate and walk in silence. Then visit Marunouchi to take in the business of Japan. It's like a mini New York! Head on to the viewing deck of the Tokyo Metropolitan Government building. It's in Shinjuku and for free! 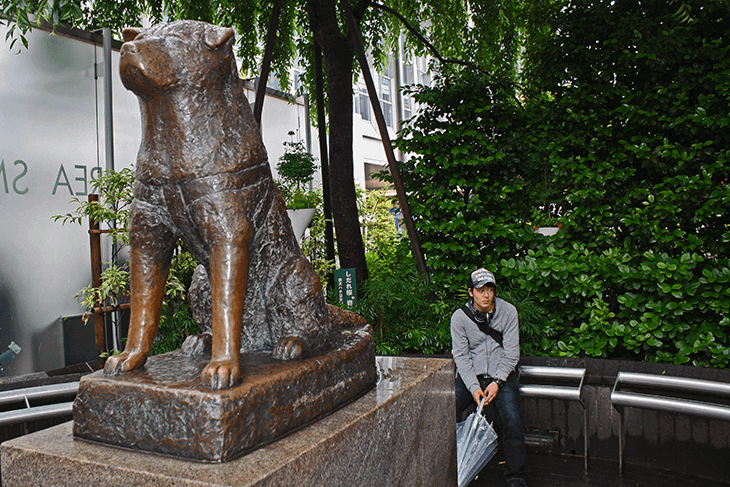 Go to Shibuya, where you can find the Hachiko dog statue, then Harajuku, which is known as the Cat Street. After, walk to Meiji Shrine, which is a forest where you can find a lot of street performance around the Yoyogi Park. End the day with shopping for even more souvenirs in Shinjuku's Takashimaya store. You can hire a tour guide for this, checking out Akihabara and seeing the more bizarre side of Tokyo. Here, you'll be able to see robotic dogs and a ton of cool technology! You'll also be able to find a lot of memorabilia and old school shops, where you can reminisce the old games you used to play. After going through the maze of games shops, go to Odaiba, where you can find the Gundam Statue and be impressed by all the futuristic looking buildings. You can also find the Rainbow Bridge come to life at night here. If you are leaving later in the day, you can choose to explore the airport or nearby areas as a goodbye (or, see you later!) to Japan. Japan is one of the most beautiful places in Asia with a vast history and unique culture. While spending a whole week isn't enough for you to see everything around Japan, it's ample time to see what it has to offer. You'll find that there are a ton of places to visit within budget, and it will be ideal for anyone, may you be alone, with family, or with friends! Hopefully, this article about one week in Japan helped you create the perfect itinerary suitable for you and your loved ones. Now, you won't need to worry about budgeting or schedules, because you can refer to this guide! So what are you waiting for? Plan your trip to Japan now and save the hassle of looking for things to do last minute. We hope you enjoyed the article. If you have any more questions or tips for those spending one week in Japan, then comment down below. We'd love to hear what you have to think.